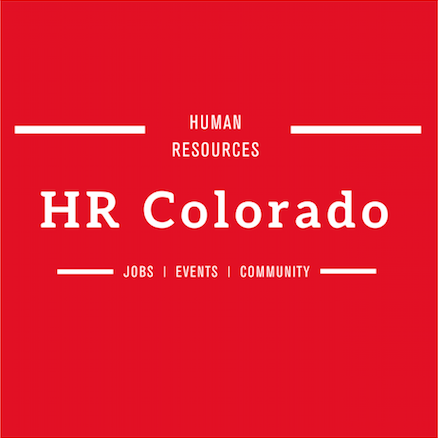 The Advisory Board/Volunteer Members for Denver Recruiters is responsible for setting the overall strategy and direction for the community, in addition to setting content and agendas for our events and conferences. Ashley is a passionate and resourceful recruiting professional dedicated to building both client and candidate relationships. 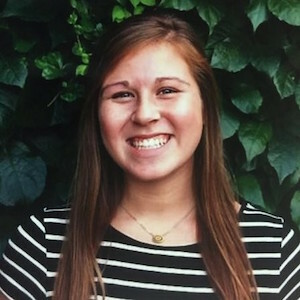 After graduating with her degree in Psychology, her interest in people and varying personalities in society led her to pursue a career in recruiting. Throughout her career, she has worked across multiple industries in both corporate companies and the RPO space. Starting her career as a Recruiting Coordinator allowed her to better understand the candidate process from start to finish. 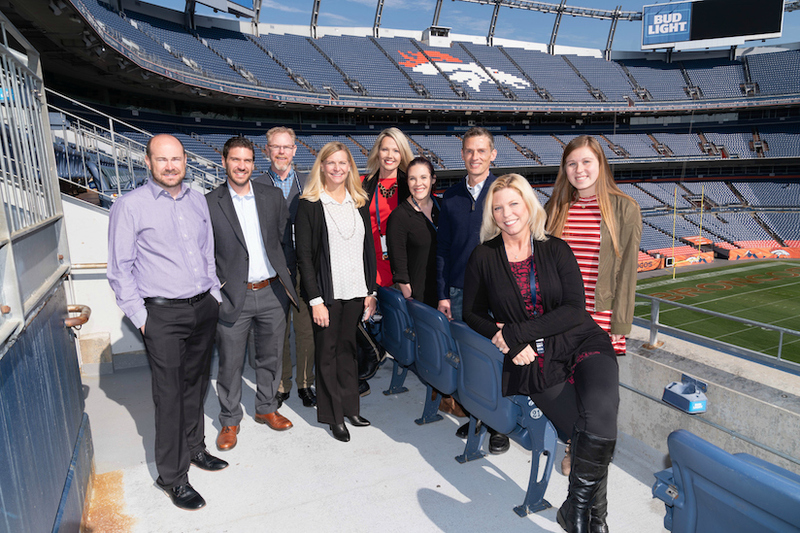 Ashley is excited to connect current and future recruiting professionals with the tools and network to further their career in the recruiting space and build long-lasting relationships with other recruiting professionals in the Denver area. Aaron Mills is the Denver Market Manager for EdgeLink. 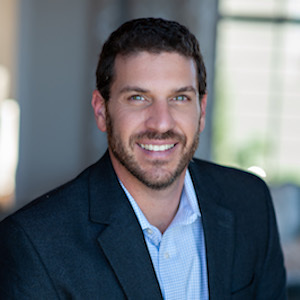 With 18 years of recruiting experience, Aaron is a recognized expert that’s been featured in Colorado Biz, The Denver Post, the EE Times and 760 am radio. Aaron really loves what he does and you can feel it the energy and enthusiasm that he brings to work every day! You can see it in the high performing recruiting teams that he’s built for Hall Kinion, Kforce, and EdgeLink. He’s proud of the successful recruiting careers that he’s helped to develop. You can see his mark on dozens of the Talent Acquisition Managers throughout Colorado! 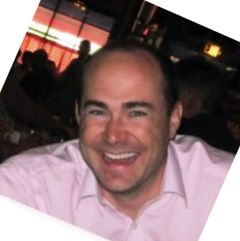 Brian currently holds the position of Director of Talent Acquisition for Vail Resorts and was previously in the same role at DaVita. He brings over 12 years of recruiting experience, both corporate and agency. He is passionate about bringing talent into the companies with whom he works. Brian believes in the importance of networking with other leaders in the industry. In his roles, he has lead the strategy for Talent Acquisition operations, technology, employment branding, analytics and executive recruiting. Born and raised in the greater Denver area, he graduated from The University of Colorado in Boulder. He graduated with a Kinesiology degree and found his way into Human Resources through his love of helping people. He and his family reside in North Denver, where they enjoy taking advantage of all the outdoor activities Colorado has to offer. With over 20 years of experience in talent acquisition including RPO, Corporate, and BPO. Eileen has held roles in executive leadership, strategic account management, and business development. She is driven to deliver exceptional service to both internal and external clients. She’s highly effective in partnering with executive business leaders and subject matter experts to drive results ensuring optimal business outcomes. Eileen’s areas of expertise include talent acquisition strategy, client development, team development and coaching, process improvement and training across many industries and functional disciplines. 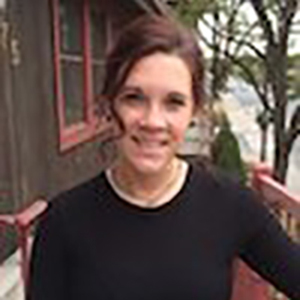 She earned a BA in Business Administration with a Marketing emphasis from Western State Colorado University. Ongoing education includes a Leadership Certificate from Denver University. Janet McGrew is an ambitious Talent Acquisition professional with experience spanning across multiple industries and at all levels. 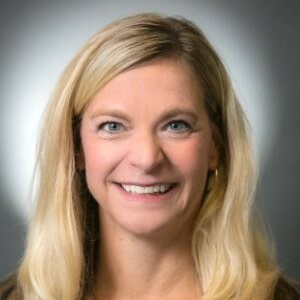 With over 10 years of successful experience in Talent Acquisition, Janet has experience developing and implementing hiring processes, creating best practices and providing support for hundreds of locations in the United States and Canada. After moving to the Denver market Janet took her love of people and strategy and joined the recruitment profession. She has a passion for recruiting and knows that recruiting literally changes people’s lives and is consistently ranked at the top when it comes to business impact. Charlie brings nearly 20 years of Talent Acquisition experience to his role as Vice President of Talent Management at Marquis Companies and Consonus Healthcare, a family of companies focused on Assisted Living, Post Acute Care, Rehab, and Pharmacy. Charlie retains the passion for continuously learning the art of Recruiting as if it were still his first year. He currently applies his experience and leadership skills in a challenging industry where the talent shortage problem spans all functions and positions. Prior to working at Marquis | Consonus, his Senior Living and Healthcare experience included Holiday Retirement and Premera Blue Cross. 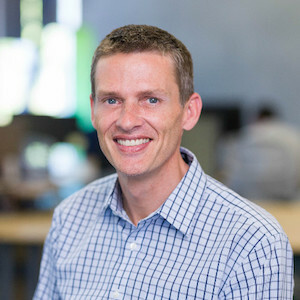 His Talent Acquisition leadership includes a long stint in the Footwear and Apparel space at Nike but also spans technology, medical devices, and telecom. Charlie serves as an advisory board member for 2 Recruiters Network recruiting communities including, Oregon Recruiters and Denver Recruiters. With two young daughters, his family enjoys the outdoors with road trips and camping outings which allows them to get out together to appreciate nature. Charlie is also a soccer fanatic. He sits on the board of the Southeast Soccer Club, a Portland youth soccer league. He’s a “soccer dad” and when he isn’t on the sideline coaching or supporting his daughters in their athletic pursuits, he can be found at Portland Timbers games as an avid supporter and season ticket holder. Charlie likes to mimic his favorite soccer players, albeit at the much slower and less skillful pace of an age-appropriate men’s Sunday soccer beer league. 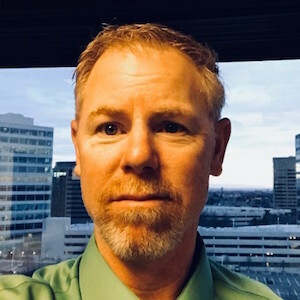 With over 16 years in Human Resources and Talent Acquisition, Darren brings well-rounded breadth and experience to his consulting projects. 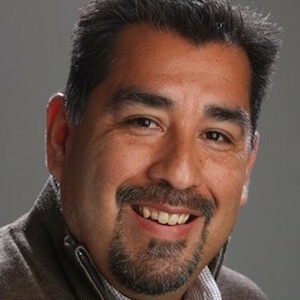 In previous roles as a Program Manager, Recruitment Manager, and HR Business Partner, he’s built successful college/campus, veteran, and employee referral programs, in addition to strategic Talent Management and Center of Excellence programs. He currently runs his own firm providing a full array of consulting and outsourced HR and TA services. Throughout his career, he’s worked towards being a cooperative partner, reducing the pain-points many managers feel through employee engagement and progressive action, recruiting, and the day-to-day rigors of working in a corporate setting. Through an empathetic and hands-on approach, utilizing strong self-awareness, Darren strives to achieve win-win solutions. Natalie brings over 2 decades of HR and Recruiting experience: corporate, agency, consulting and retail. Throughout her career, she has continued to enhance the craft of sourcing and hiring. After moving to Colorado 12 years ago, Natalie worked for major players in our Denver market for retail, telecom, and engineering, as well as some global recruitment efforts. Having held both individual contributor and leadership roles, she’s highly effective in sourcing, recruiting, branding, process development, mentoring, strategy and training. She is currently working as a Sr. Recruiter for a growing environmental engineering firm where sustainability is key and culture fit is the number one initiative – everyone is a purple squirrel. Natalie resides here with her husband, 4 children, 2 cats and Golden Retriever. She’s an avid football fan and longs to retire on the Caribbean shores of Mexico.